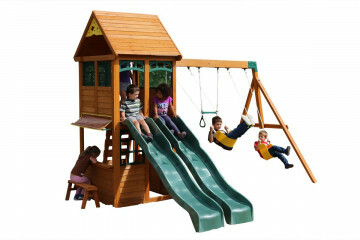 Kids love swing sets! 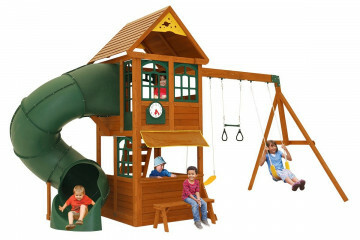 They are exhilarating and rewarding because children can learn to swing so quickly. 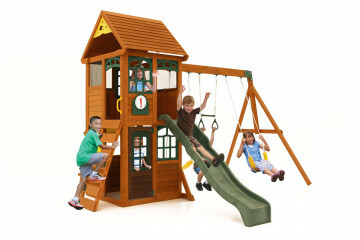 Their senses are in overdrive because they feel the movement of the swing, and the wind in their hair and faces. 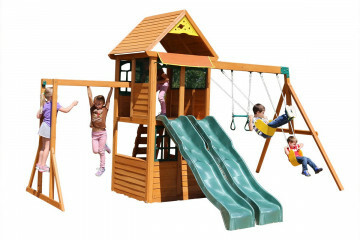 The forces of the swing motion is also something new, which adds to the excitement. 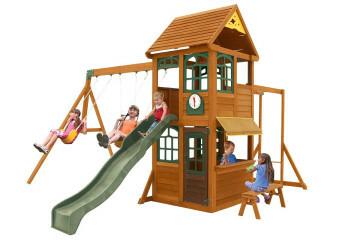 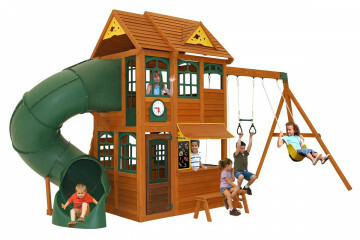 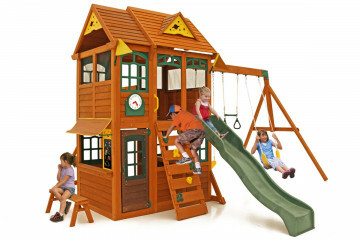 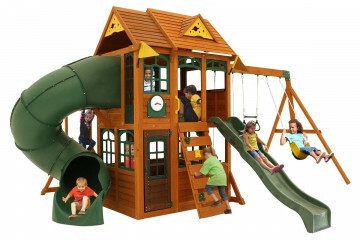 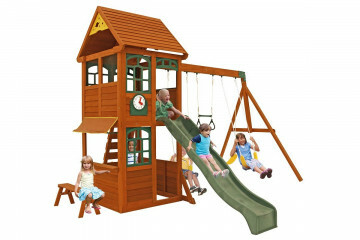 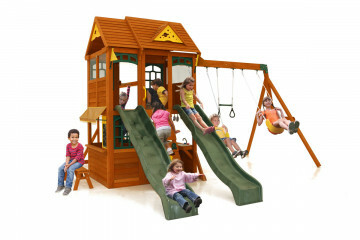 Ourdoors swing sets are extra fun doe to the fun of being in the fresh air in the garden. 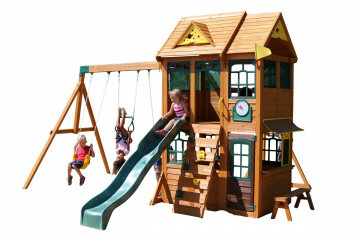 A play swing is great, whilst play sets also include addition activities such a slides and monkey bars to give an additional challenge or more space if multiple children, friends or siblings are playing in the garden together.